The contemporary look of this Artistic Weavers Renca accent rug adds style to any room. Constructed to be an indoor piece, this plush synthetic material rug is sure to make a statement in your home. Keep this machine-made made rug in your home for a long time. This grey rug with its abstract pattern is modern and stylish. Add this high quality Artistic Weavers Satipo accent rug to your home for an instant splash of style. Complete your home's contemporary design with this indoor rug made of plush wool material. The hand-made construction of this area rug is sure to withstand wear and tear. Include this floral plants patterned grey rug in your living spaces for a high quality and high fashion look. Renca Grey 2 ft. x 3 ft. Indoor Contemporary Rectangular Accent Rug The contemporary look of this Artistic Weavers Renca accent rug adds style to any room. Constructed to be an indoor piece, this plush synthetic material rug is sure to make a statement in your home. Keep this machine-made made rug in your home for a long time. 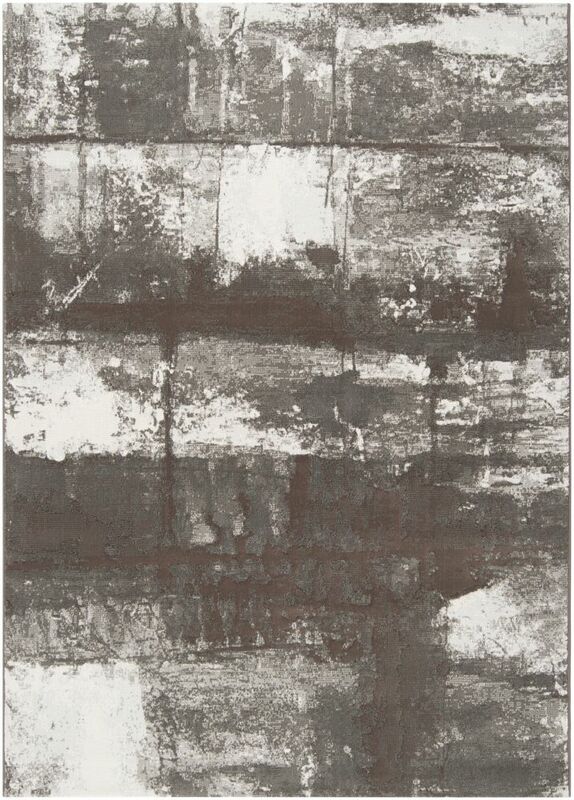 This grey rug with its abstract pattern is modern and stylish.